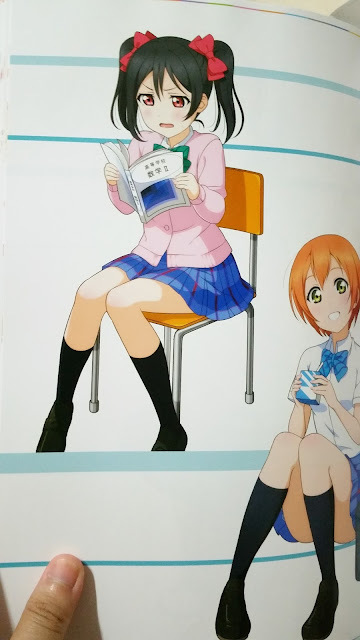 It might not be a secret that these books are for SIF art. 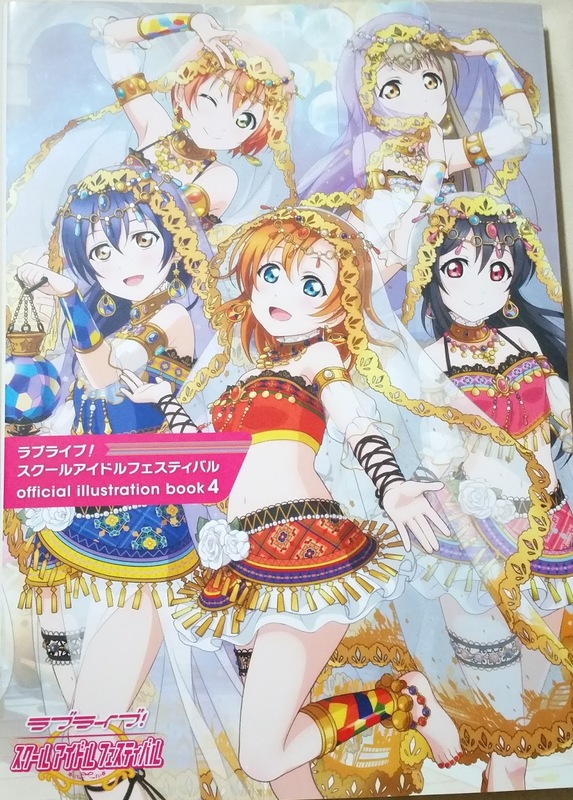 There are 4 books up until now and with this we will end the 1st rotation for Muse. 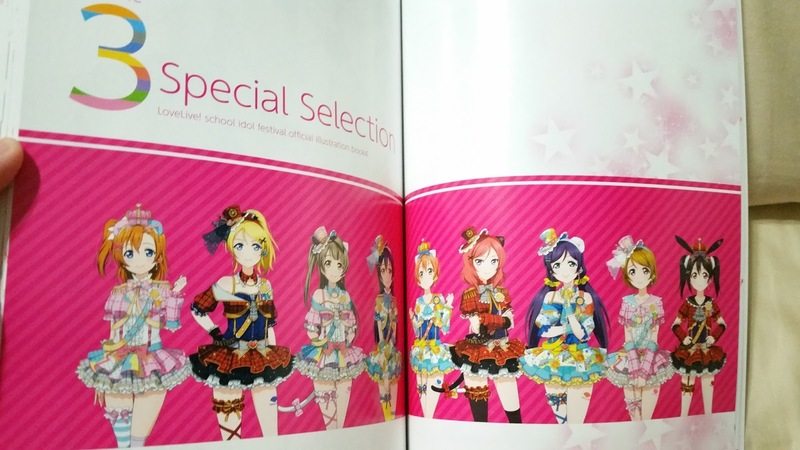 That means, the 4 books holds all the URs of the first round of pairings for the Muse girls. This ends with the Devil set featuring Umi and Nico as URs. 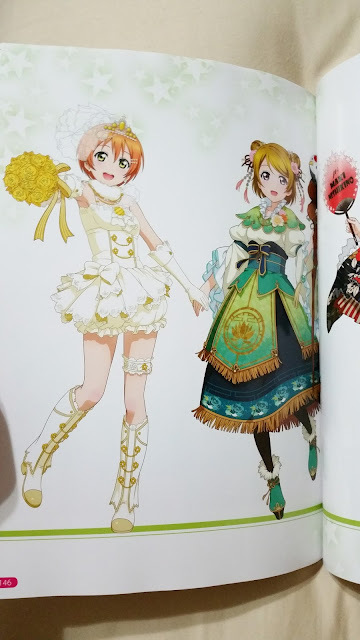 Round 2 will start with Pool Honoka and Kotori URs. For this book, I'll be doing a simple show-through to the sets, but will not be showing every image or page. 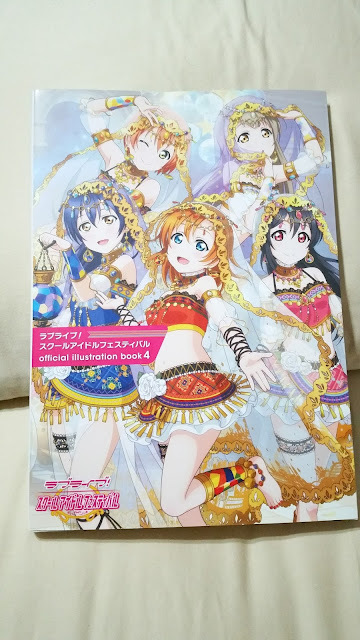 If you wish to purchase this book, I'm pretty sure it's still available on Amazon JP and ships directly to Singapore, which was how I got the book myself. 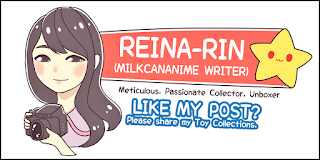 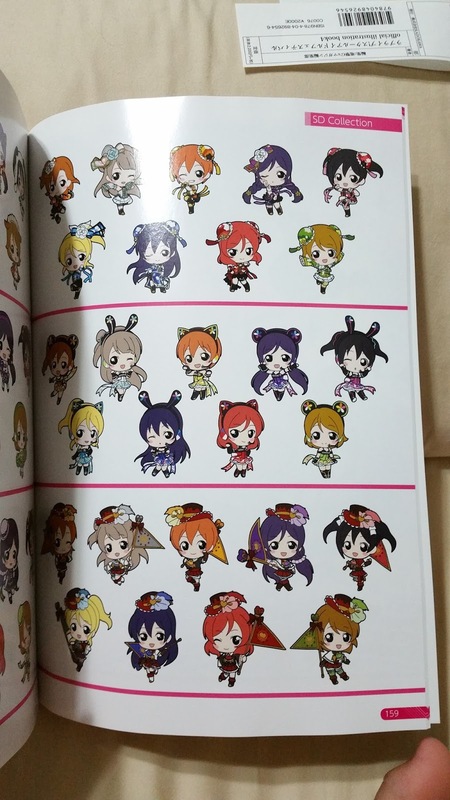 It's going at 2000+ yen too. The ordering of the sets might be a little messed up due to the mishap my camera had. Rest assured that the book itself definitely follows Klab release order. 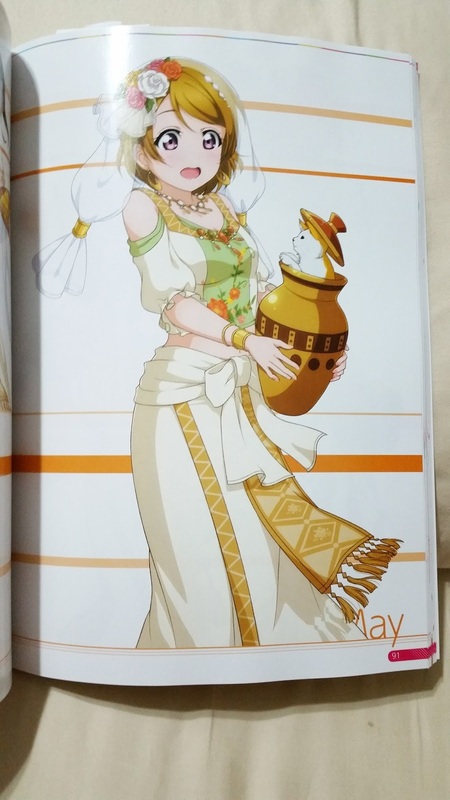 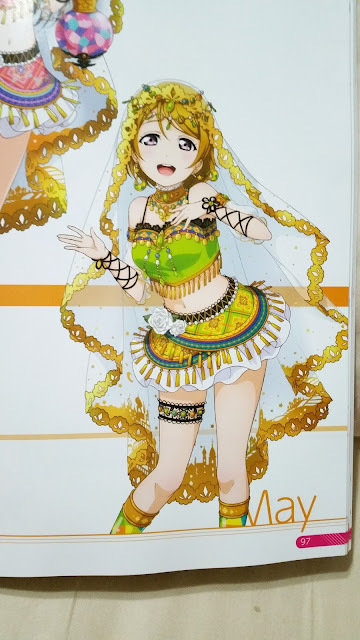 I find that this is a good choice for the cover of the book as the Arabian outfit is something less common in the idol world, hence set them apart from other illustration books. 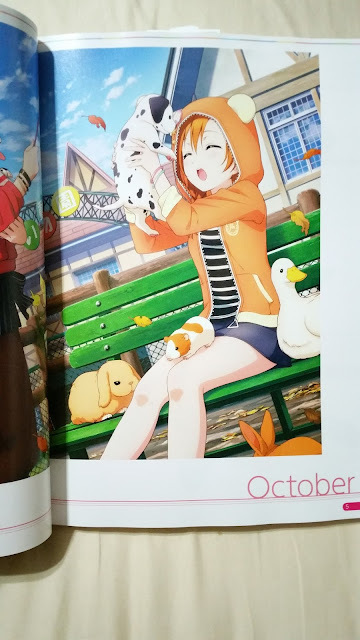 It is also something more unusual for Love Live! hence, more fitting to put them on the cover (instead of say, swimsuits). After going through the scouting cards section of the book, we see how disorganised the later part of the scouting rotation is. 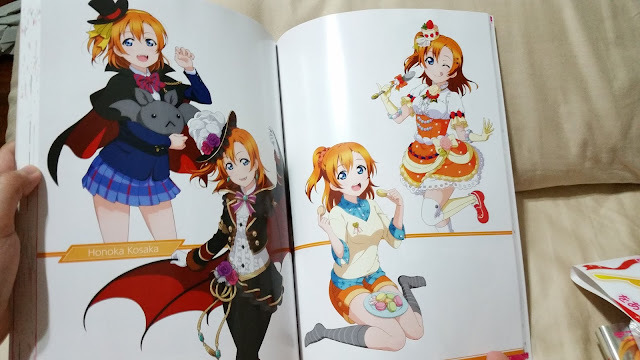 Honoka had a total of 3 URs in this book (Animal, Taisho, Idol) and not to mention, she will be starting off the next rotation as well with her Pool card. 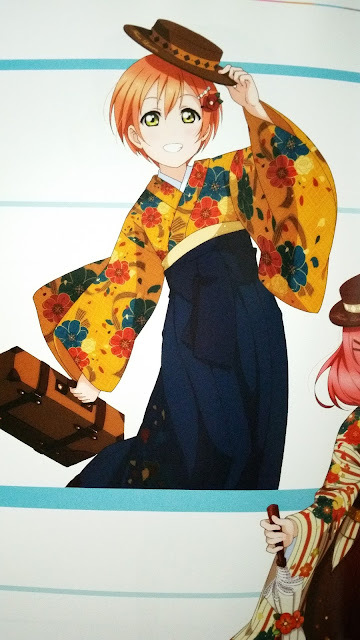 In any case, let's move on. 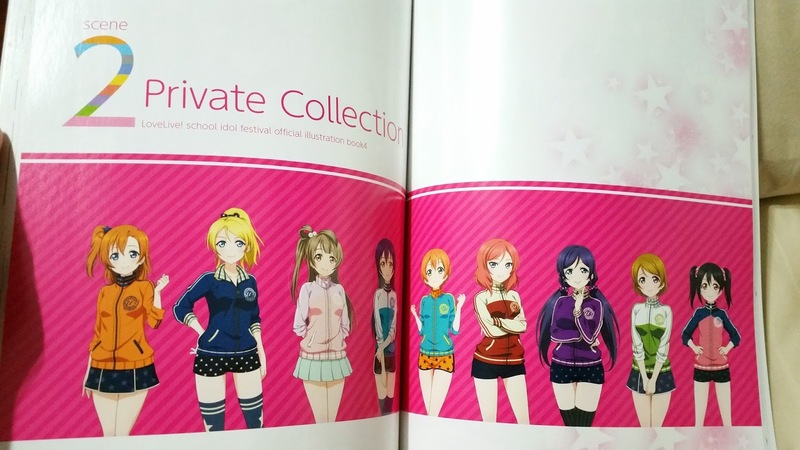 The next part is the private section which features the event cards. 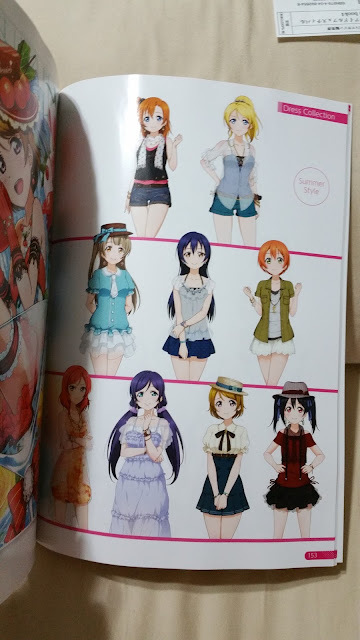 Each girl has 2 events hence 2 pages, each featuring the unidolised and idolised versions of the cards. Once again, I have Honoka as an example. 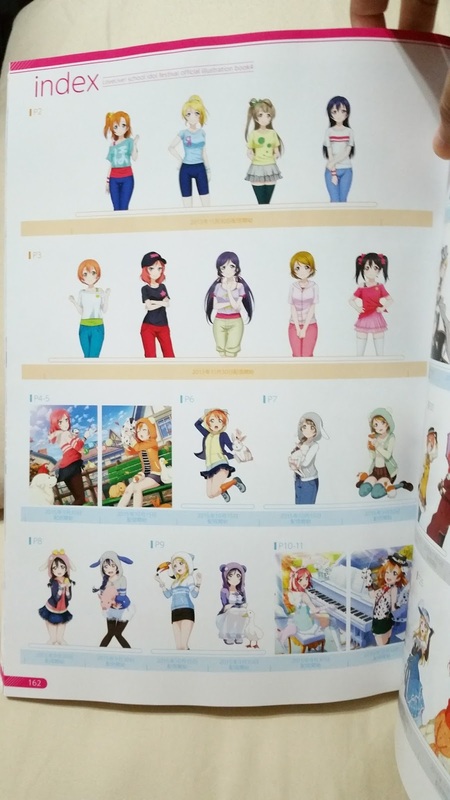 Special selection shows the 9 promo URs given from log-in, which we still haven't gotten on EN SIF. That and the cherry girl Hanayo. 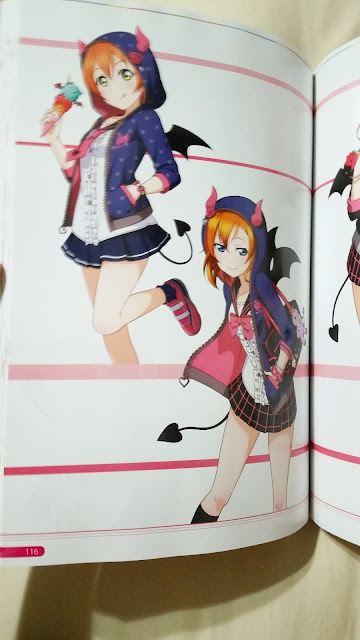 It follows up quickly with themed outfits and I have the more unique ones as examples. 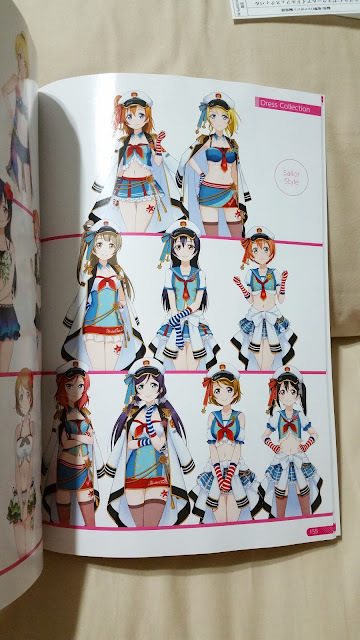 These are the mermaid and marine outfits. 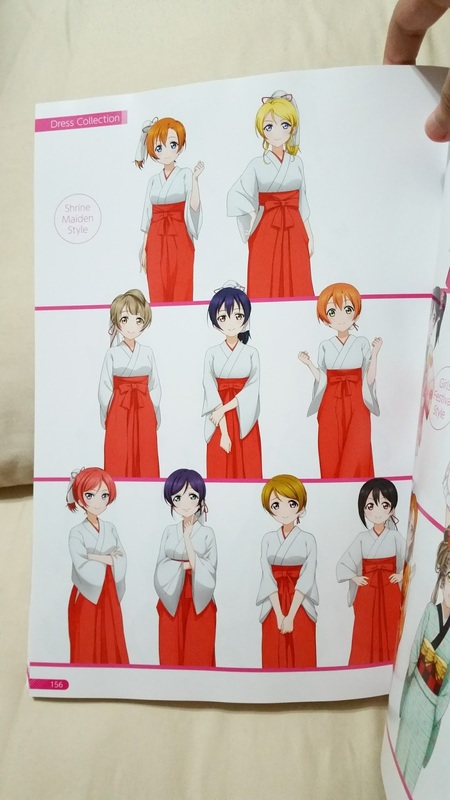 The shrine maiden outfit isn't based on any card yet as far as I know but have appeared in the story (hint: Nozomi) thus far. 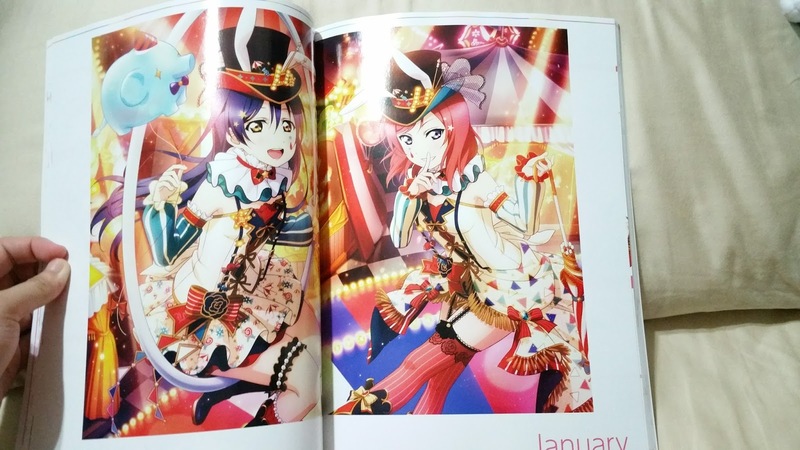 Perhaps they are also as links to the Kanda even collaboration? This part ends with cute chibis of some of the outfits -- china dress, cyber and thanksgiving/valentines. 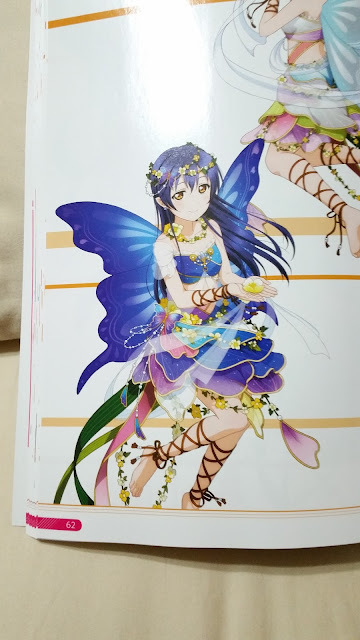 If it were to have Cheerleader instead, I'll say it's a hint for challenge festival but as of now they look more like the straps released more than anything. That being said, it feels more like an illustration page than a goods marketing one so I'll let it slide. 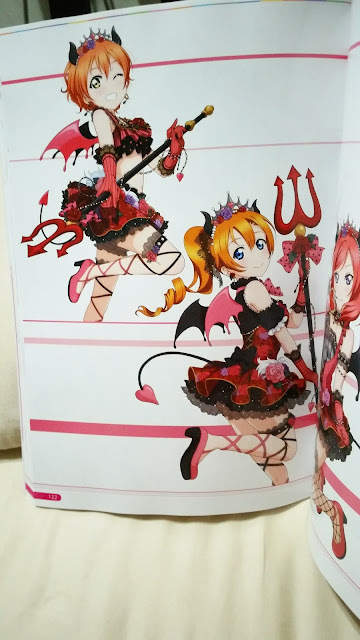 Would I get this book? 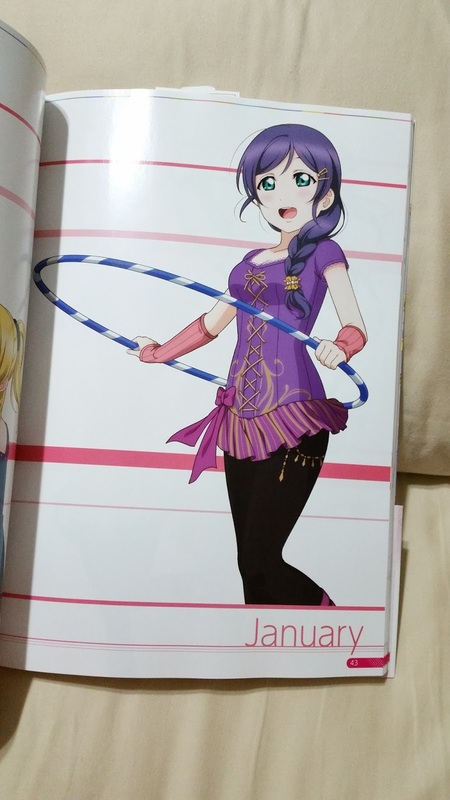 I have and honestly would again. 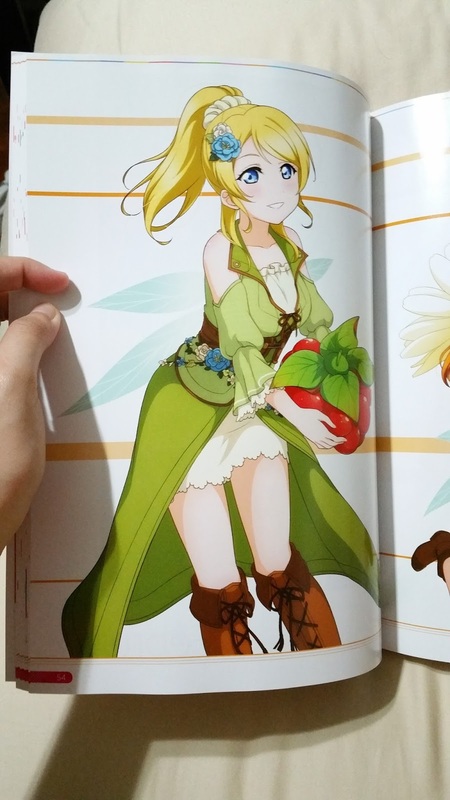 This is the ending of the first rotation of the illustrations which gives me perfect closure. 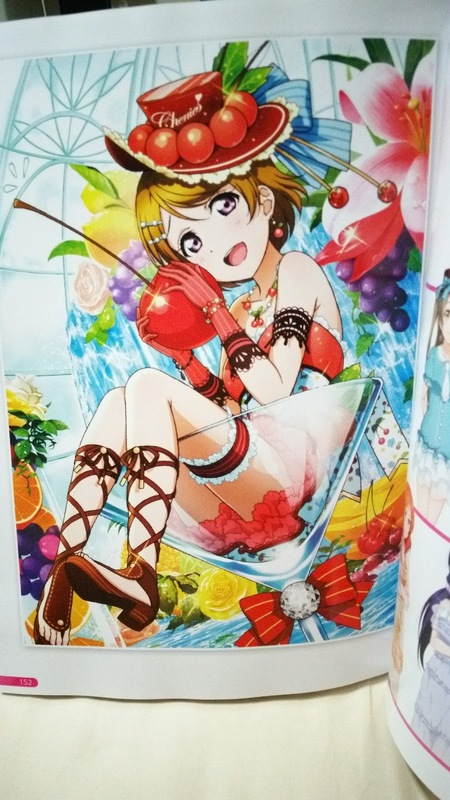 With the stunted release of Mu's cards on SIF by half from now on, the books will take twice as long to be released now... except that it's more plausible they will combine Mu's and Aqours releases from now on. I don't wish to get the combined book so this might very well be my last illustration book from them. 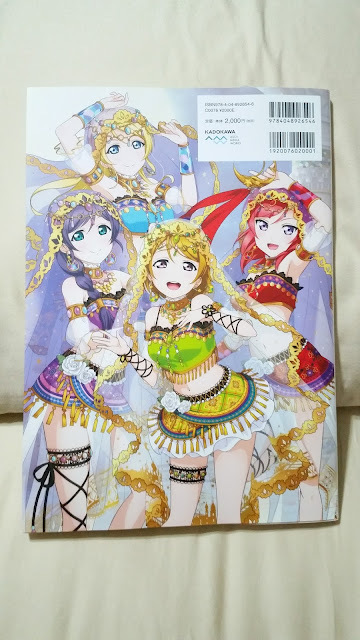 And so I'll definitely treat it well! 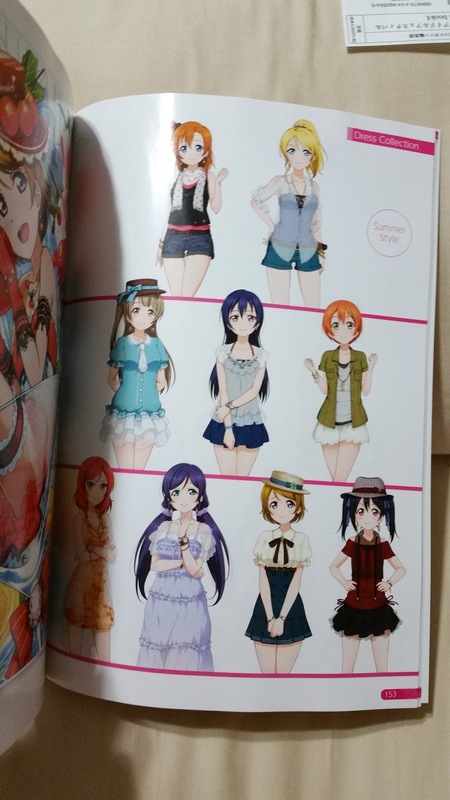 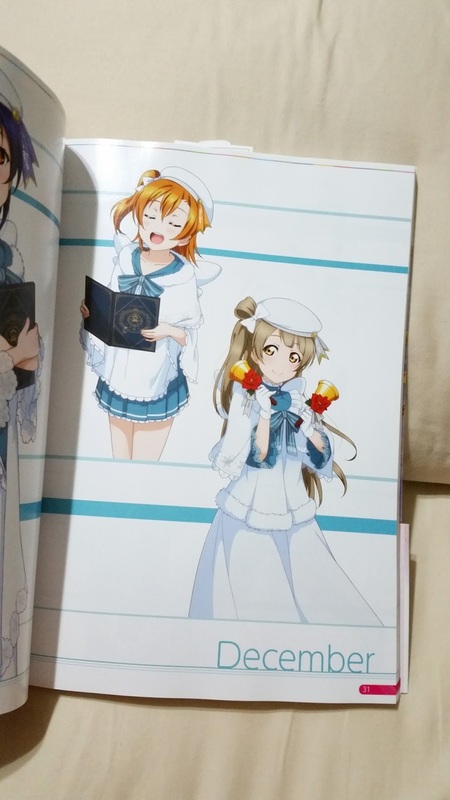 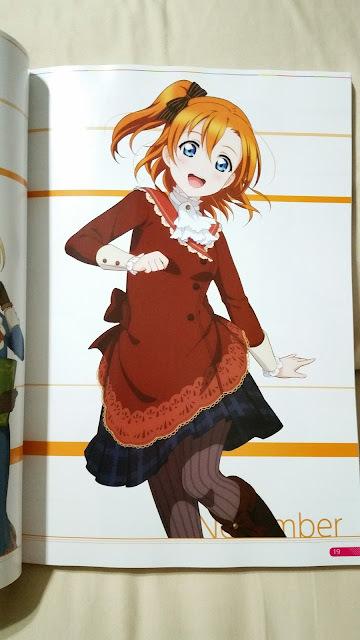 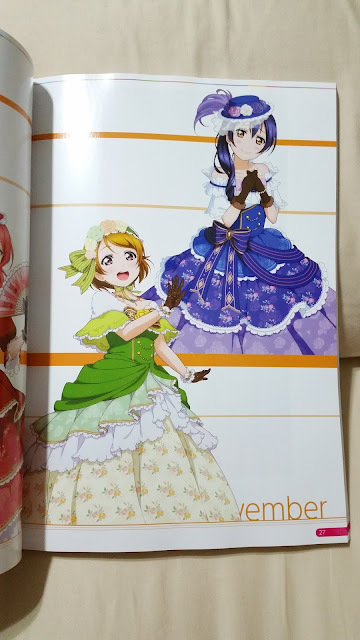 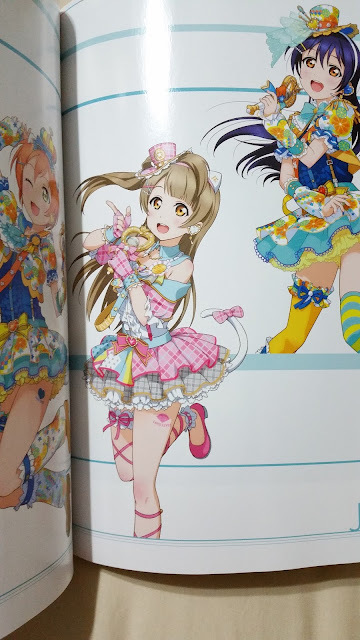 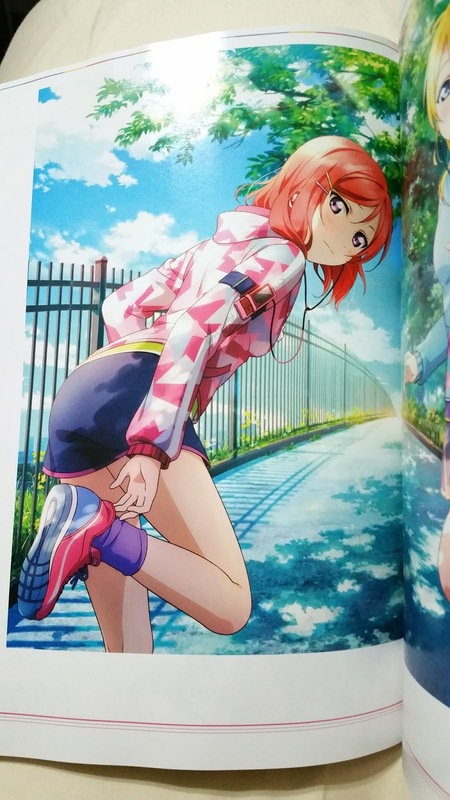 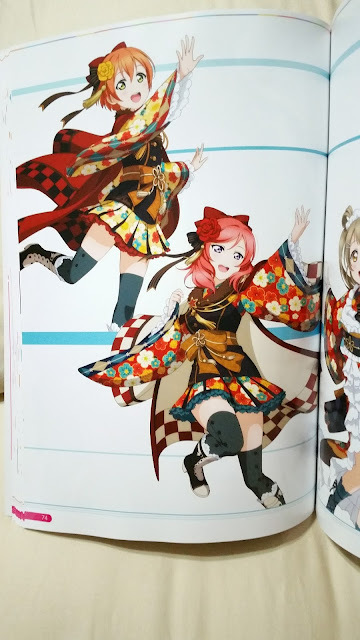 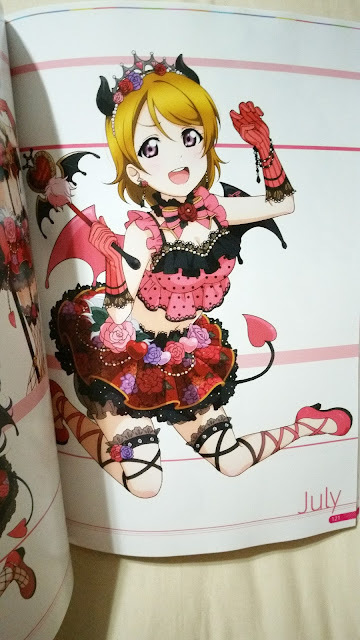 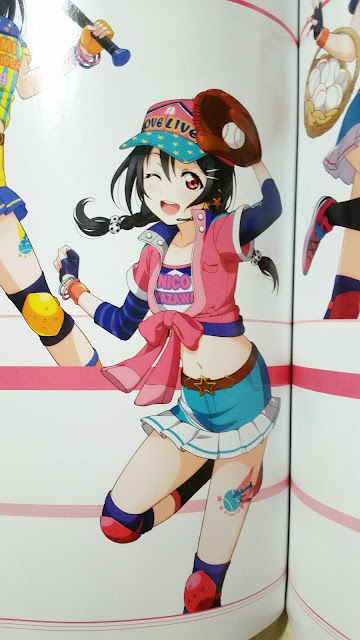 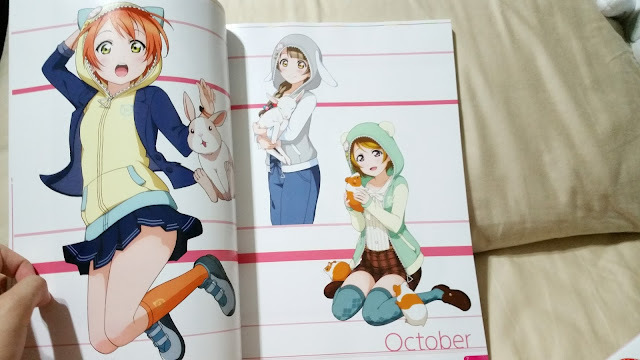 No Comment to " A Closing Prayer for Love Live Merchandise: SIF Official Illustration Book 4 "